Meernaa- Strange Life EP now here! 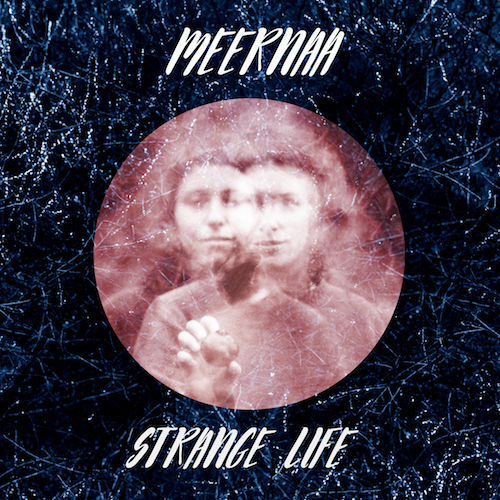 Today Native Cat is proud to release Strange Life EP by Meernaa. You can order it in our shop on digital and cassette, on Bandcamp, or find it on iTunes and Spotify! Don't forget to catch Meernaa on tour all along the West Coast this summer! Dates are here. Order EUPHORBIA by Sis on digital and vinyl-out now on Native Cat!